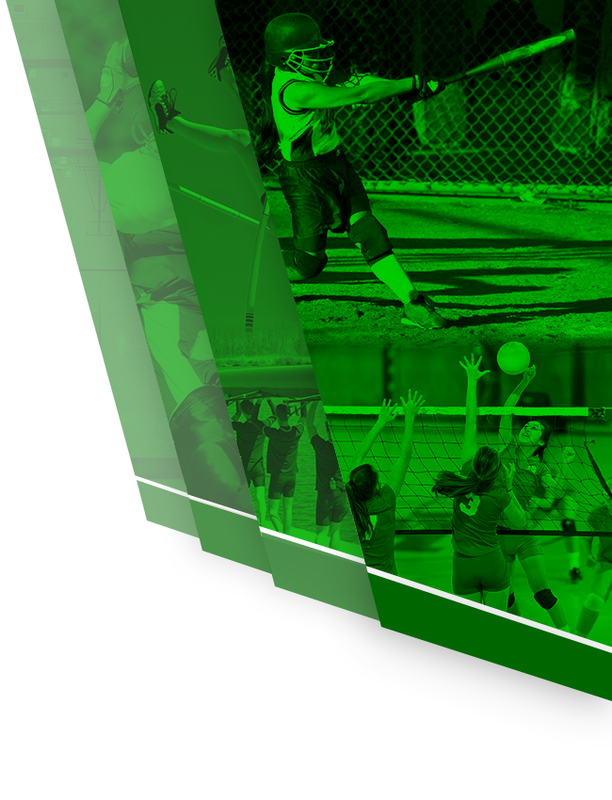 Click here for the the 2018 Sandra-Winkley Pykes Invitational Track meet in Dallas, TX. Click Here for the REVISED schedule for the Big Red Relays in Belton tomorrow, 2/24/18. 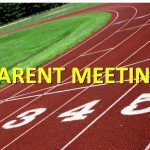 There will be no Track practice today, Wednesday, January 17, 2018, on account of the weather. Make sure you make it to Wake-Up Wednesday for tutoring. We will resume our regular practice schedule tomorrow. 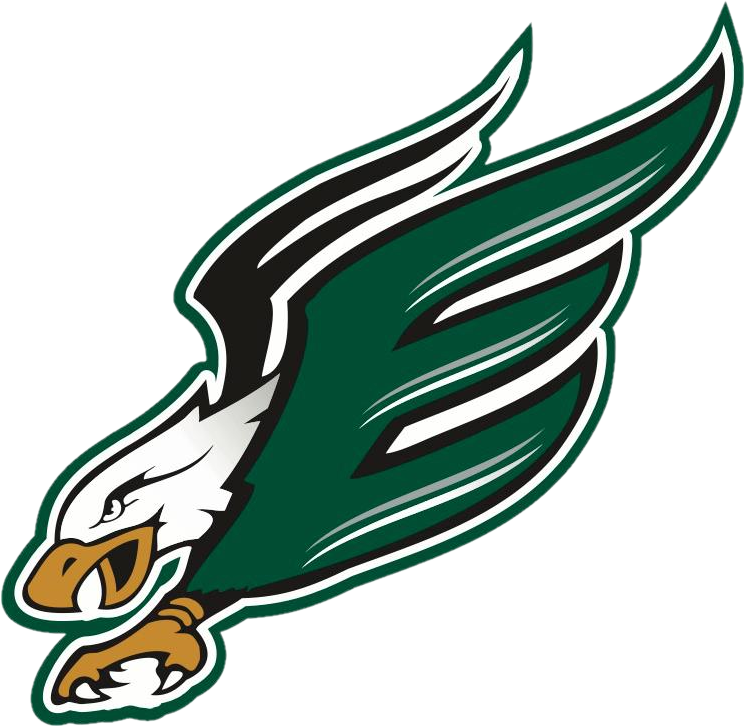 There will be a Track Parent meeting this Thursday, Jan. 11, @ 6:30 P.M. in the Ellison High School Cafeteria. See you there!